Silver Spring Cares Presents the 2nd Annual Warm Clothing Drive! Silver Spring Cares is kicking off their 2nd Annual Winter Clothing Drive to benefit Linkages to Learning at JoAnne Leleck Elementary at Broad Acres. 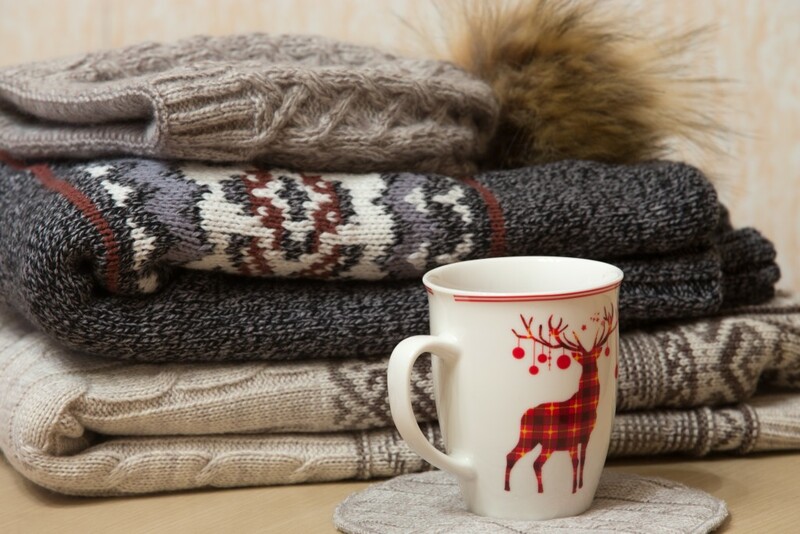 If you find yourself with winter items you no longer need, consider donating your items to the drive. This will help ensure our Silver Spring residents are warm and healthy this winter season! Silver Spring Cares will be going around town picking up donations now through November 30th, just simply sign-up here to schedule your pick-up. Items accepted: Winter Coats, Jackets, Hats, Gloves, Scarves, Boots, Sweatshirts, Sweaters, Pajamas, Pants, Fleece, Socks, etc! Basically, if it’s warm and in great condition, it’ll happily find a new home this winter! Please only consider donating items that are in excellent and clean condition. Please do not donate items that missing buttons, have stains or tears. Silver Spring Cares will be hitting the streets to collect your donations. Simply place your clean and gently used donations in a clearly labeled bag and place on your porch for pick up. Sign up here when you’re ready for pick up. Once your request is received, you will receive an email to confirm pick up. Please be aware that we are only able to pick up within a 20-minute drive of downtown Silver Spring. Have more questions? Email heather@silverspringcares.org. Thanks for helping make Silver Spring a great place to thrive!